The race organiser is hiring its first UK-based Chief Obstacle Tester. Applications are now open for a thrill seeker’s dream job — chief obstacle tester for Tough Mudder. The American-based race organiser, which puts on more than 130 races in 11 countries each year, has decided to employ its first five obstacle testers in the UK to help with the development of race equipment. Suitable candidates for the roles – one chief obstacle tester and four vice-COTs – must “enjoy ice cold baths and electric shocks”, be prepared to get “dirty… very dirty” and have a “Jason Bourne-like attitude to problem solving”, according to the job description. They will be responsible for giving feedback on obstacles, suggesting improvements and helping decide which ones make it into Tough Mudder races in 2019. Typical employment skills that are not required for the part-time job are an understanding of Microsoft Office and the ability to sit at a desk, it adds. 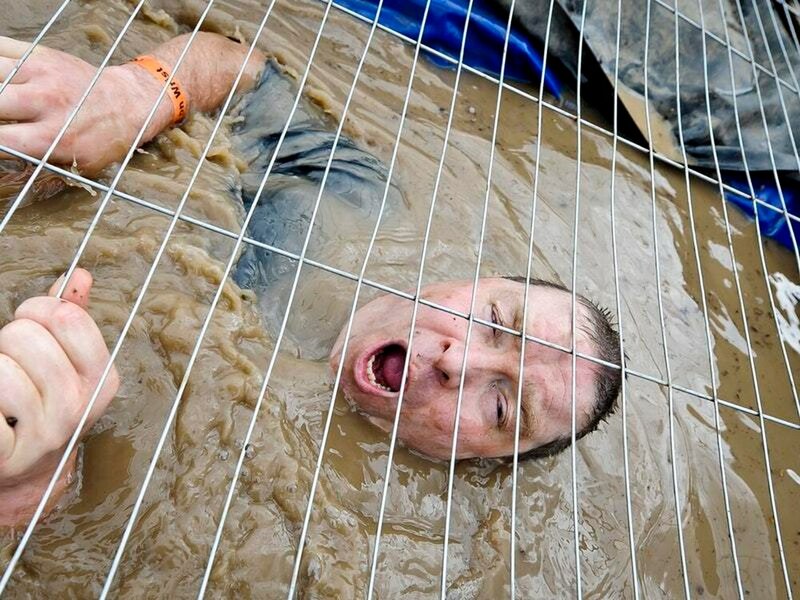 Chief executive Will Dean said Tough Mudder is “excited” to get feedback on their latest range of obstacles. Applicants have to submit a 30 to 60 second video. For more information about how to apply, click here. Don’t get ready to give up your day job just yet though – all five jobs are listed as only one-day roles.